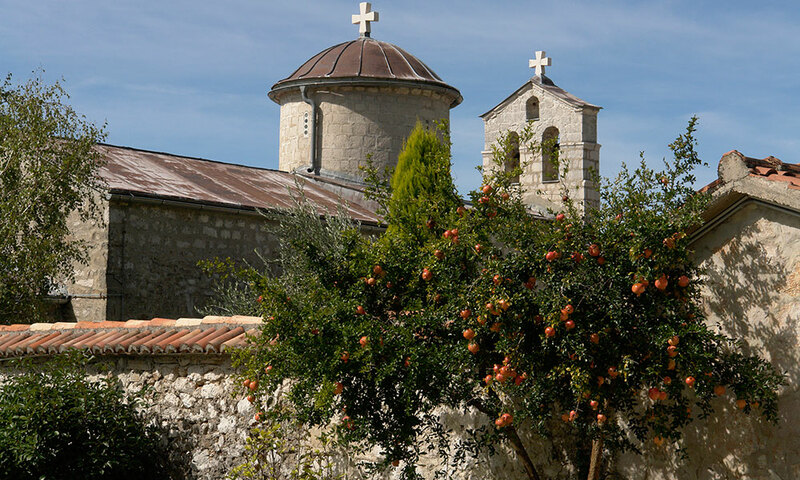 The monastery is situated in a beautiful area17 kilometers north of Podgorica. 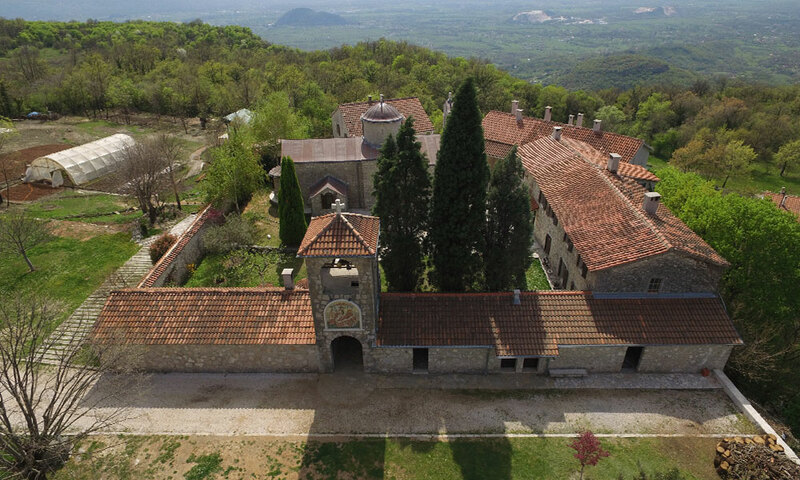 It is believed that this monastery dates back to the 12th century, which is supported by the fact that the monastery is surrounded by two important excavation sites: one of them is the settlement of Gradina from the 9th century, which is believed to have been the seat of the Diocese, and the other is a city of Djevic, which is thought to have been a nunnery. There are now excavated remains of the church there, presumably from the 6th century, which was dedicated to Archangel Michael. 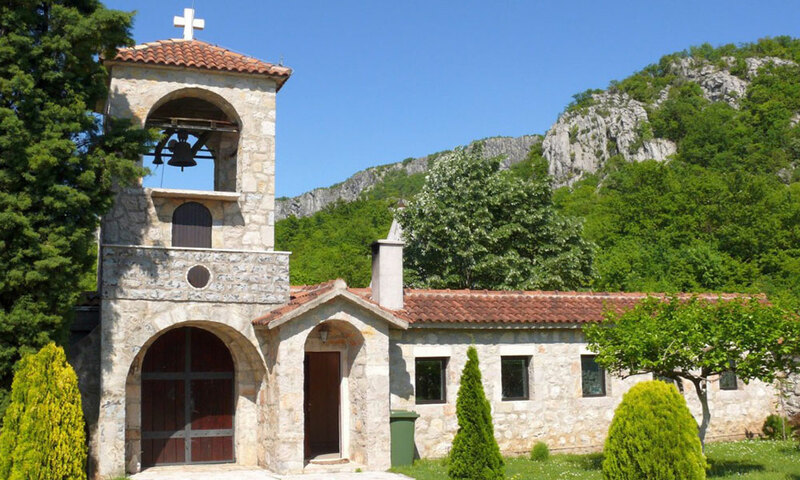 The place where he built the monastery was called Zborna Glavica (the Gathering Hilltop) and, according to tradition, the estate was personally bequeathed to him by the clan leader and priest Ananija Lalic. Initially, he built there a small house for himself, and it is because of the small size that the Monastery was later named the Cell. 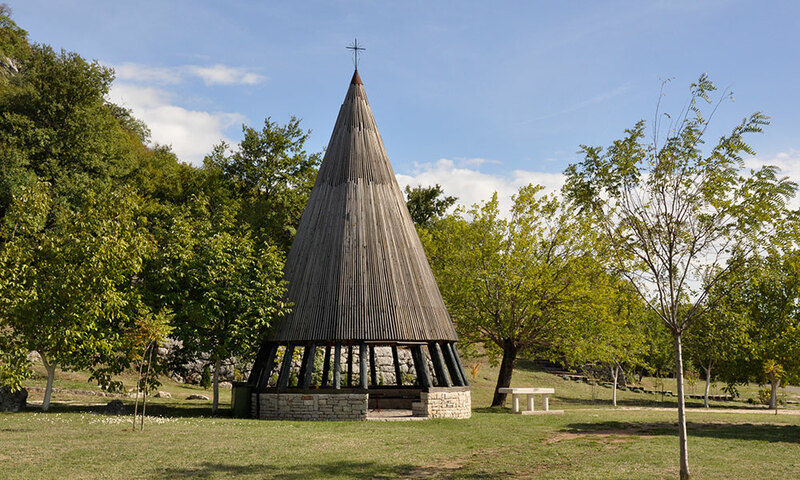 Folk tradition tells us that Saint Stefan arrived at the Gornji Crnci and built a small church around 1660. He lived there in strict ascetic struggles for about thirty-five years. He died in 1697, but already in 1704 his body was found incorrupt when his tomb was opened and the relics transferred to the Church. 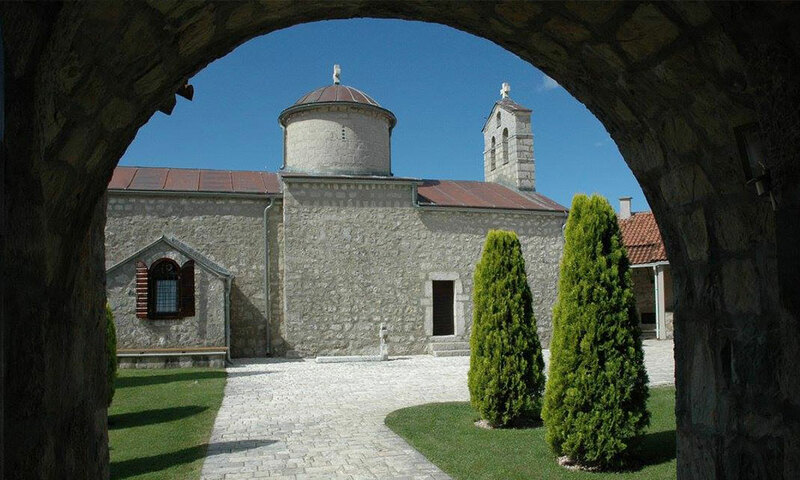 After having visited the monastery in 1749, Partenije Pavlovic, a titular Bishop of the Srem-Karlovac diocese, wrote the troparion and kontakion of Saint Stefan. 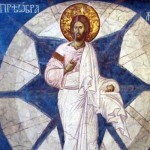 The importance of the Saint is highlighted by the fact that one of the four icons that Uros Predic painted in 1925 for the chapel on Mount Lovcen, was the icon of Saint Stefan of Piperi. 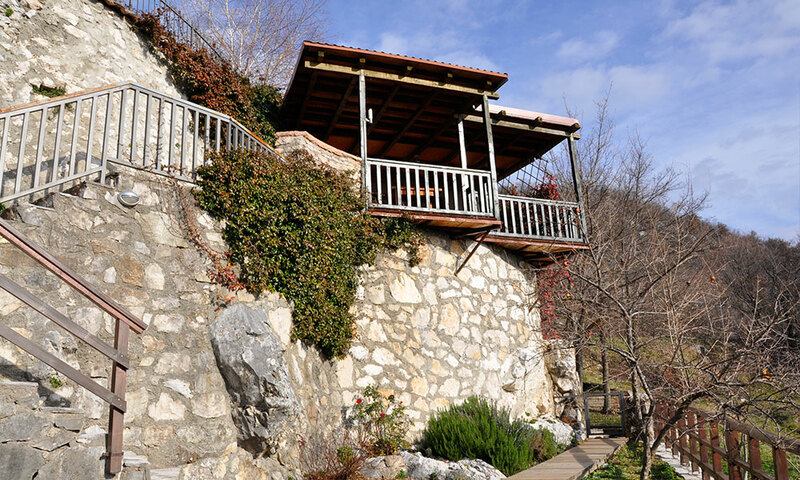 “The Monastery Celija Piperska, fortified by a wall, with craggy rooftops of the church and nuns’ living quarters, has a layout that resembles some medieval city-fortress. Inside the monastery yard the central place is occupied by the monastery church. It is dedicated to the Nativity of the Mother of God. The church consists of a single nave, with a semicircular apse covered with a dome, and side choirs. A somewhat larger narthex was added later. The main body of the building is very elongated and narrow. The church is 15.5 meters long and 7 meters wide. A dome rises at the crossing of the nave and transept, supported on a drum which has four small windows. The transept, including the flank on either side with space for cantors, is extremely low and has the same height as the apse. A high bell-gable with two hollow semi-circular arches where the church bells are placed rises over the front facade wall. The material used in building the church of the Nativity of the Mother of God was a rough-hewn stone of uneven sizes, creating a rustic appearance of the building. The execution of the principal façade complements perfectly that style and the setting. The door lintel is decorated with a relief with floral motifs and crosses of crude craftsmanship. Above the lintel sits an irregular arched niche. Inside is now a faint inscription about the renovation of the church. In the middle of the facade is a small rosette with a carved out cross.” Three steps lead up to the church suggesting that the floor is elevated, which enhances the sense that the ceiling inside is low. The carved inscription above the entrance door tells us that Abbot Mihailo Petrovic built a narthex in 1815. The inscription further says that the bell tower, the dome, as well as the right wing of the dormitory were erected by Aleksije Vukotic in 1823. The monastery was restored already in 1889. 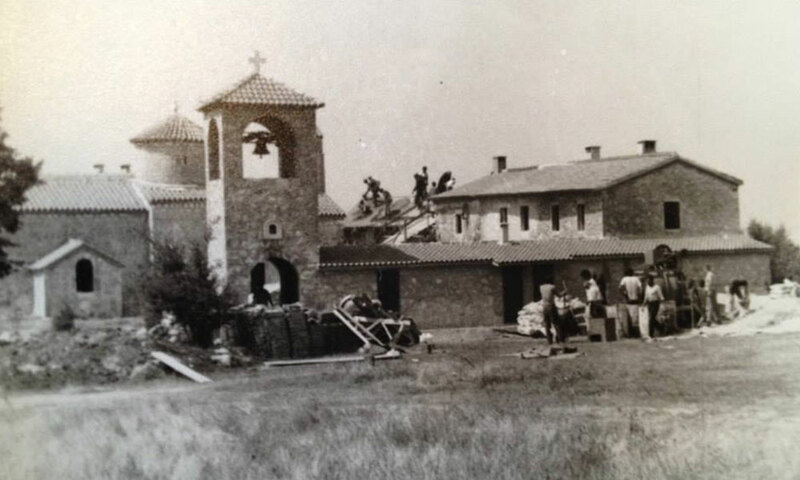 The documents found in the archives of the library of Cetinje tell us that from the late 19th century until 1906, the abbot of the Piperi monastery was Dositej Knezevic, who ordered an iconostasis in 1902. 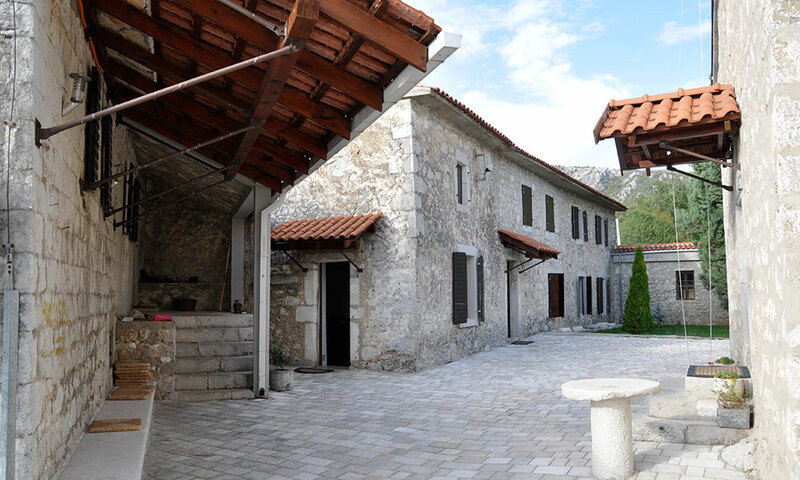 At that time the school building built by Njegos was restored–an edifice on the left side of the church–which was one of three schools that Njegos had founded in Montenegro. After Dositej, and until 1936, the abbot was Lavrentije Ljumovic. 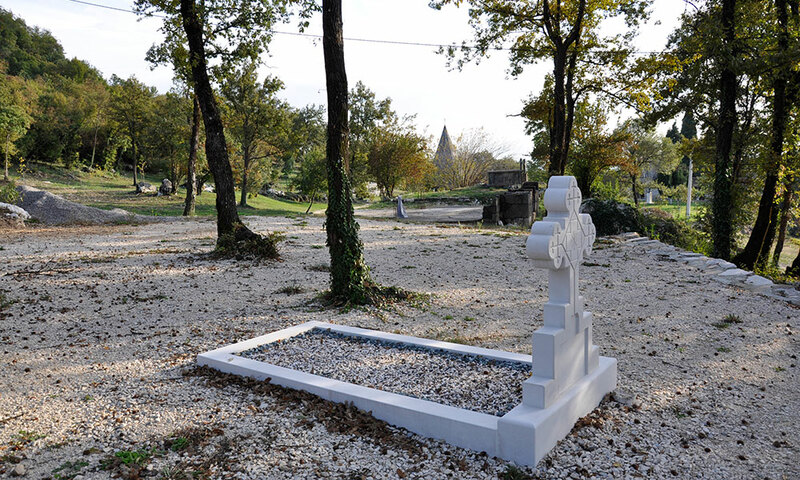 After Lavrentije the abbot was Borivoje Tomovic, who, together with his two brothers, was killed in the Zidani Most in 1945. According to witnesses he was hacked to pieces by the partisans. He is counted among the saints. Evdokim Tihvicki became the abbot of the monastery in 1977. In 1986, he was found dead in a ditch near the monastery. The cause of his death is unknown to this day. A large number of young people drawn to the monastic life gathered around Father Lazar, as if around a spiritual lighthouse. 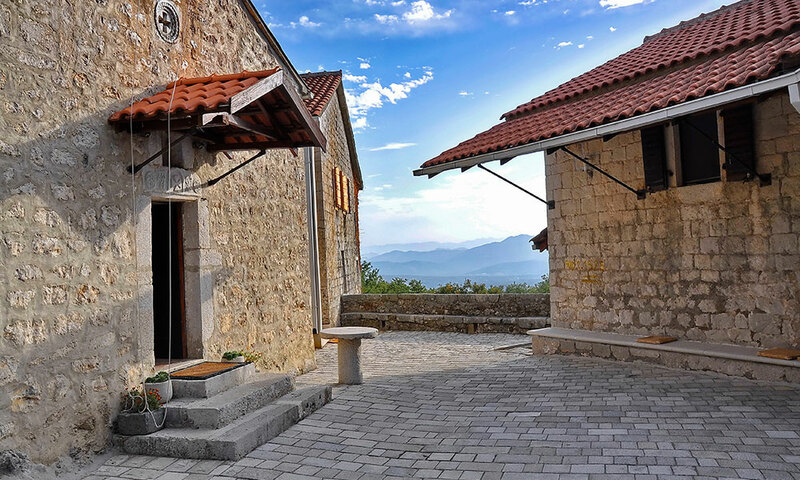 Since there were much more women among them, with the blessing of Metropolitan Amfilohije, for the first time in its history the Piperi became a women’s monastery. Following the example of the Holy Mountain monasteries, a bell tower and a large gate were added to the monastery complex. After the death of Father Lazar on December 6, 2000, the spiritual father of the sisterhood became His Eminence Amfilohije, the Archbishop of Cetinje and Metropolitan of Montenegro and the Coastlands. The monastery is especially known today for its Stefalaz balm, which has been produced by the nuns for over twenty years. The sisters are involved in publishing activity, icon-painting, making of prayer ropes, crosses, ceramic icons, wick-holders and cork floats. They have a fish pond on the property and also look after a vegetable garden. 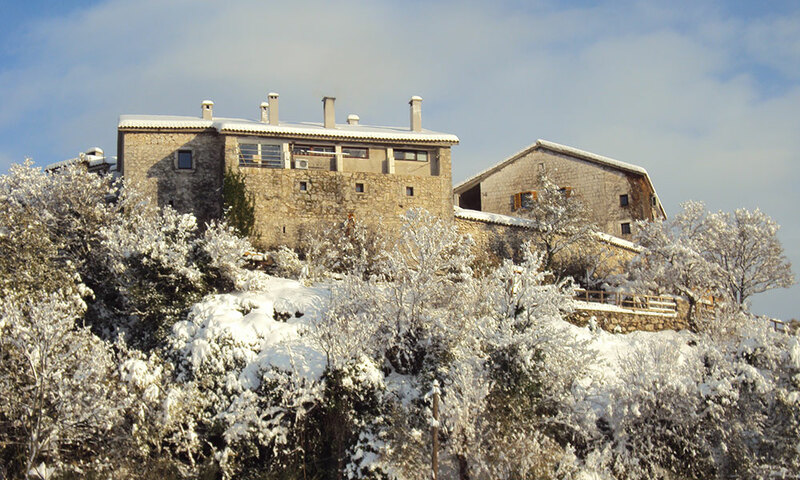 The monastery is open to visitors and pilgrims every day between 8 A.M. and 8 P.M.